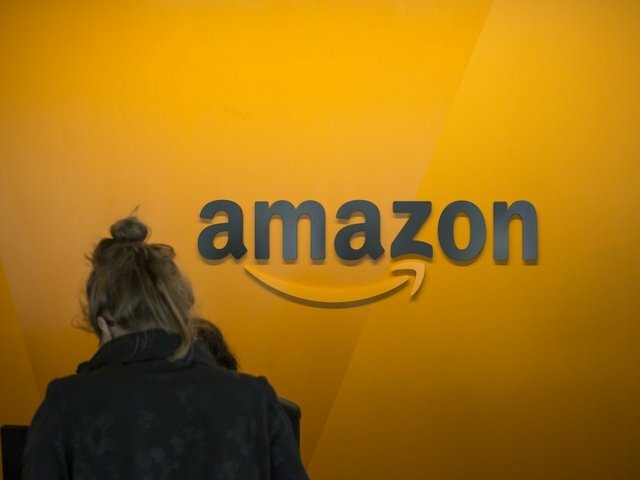 INDIANAPOLIS — In a video presentation to Amazon, one person in Indianapolis' business sector said the city is like "living in a big, small town." Now that Amazon has made its decision ( Spoiler: It didn't pick Indy. ), the Indianapolis Chamber of Commerce released two videos showing how the city positioned itself for the bid. In one video, many leaders of the city's businesses touted the relationship the city has with its top businesses. Some of the businesses seen in the video include Cheetah Digital, Salesforce, Eli Lilly, Zylo, and Mobi. "It's like living in a big, small town," Jolene Kernick, a UX developer at Mobi, said in the video. "You have the amenities of city life, culture, arts, theaters, food, nightlife. At the same time, I can afford to live in a three-bedroom, suburban home." The video also touched on the RFRA controversy in 2015. At the time, many in the city's business sector spoke out against the Religious Freedom Restoration Act. Salesforce CEO Marc Benioff said he was helping employees relocate as a result of RFRA. "I thought RFRA was a blip on the screen for us," social entrepreneur Rob MacPherson said. "We went through it really quickly and I think it truly galvanized the really good people in the city." In the other video, Indianapolis Mayor Joe Hogsett read a letter to Indianapolis. "Success runs in your family," Hogsett said. "And you call victory a close friend."